The Winter 2018-2019 IAM Journal will be hitting the doorsteps on IAM members by early November. Here’s a first look at one of several articles in this edition. 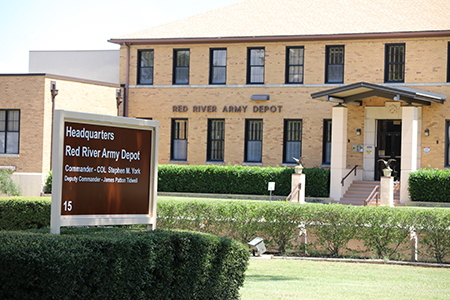 Situated just west of Texarkana, TX, Red River Army Depot, or RRAD, covers a 50 square mile area and comprises upwards of 1,400 buildings. Since 1941 the depot has been the area’s major employer to workers who commute daily from Texas, Arkansas, Oklahoma and Louisiana. IAM Local 1243 and NFFE-IAM Local FL2189 members have built their lives around the work of the depot. 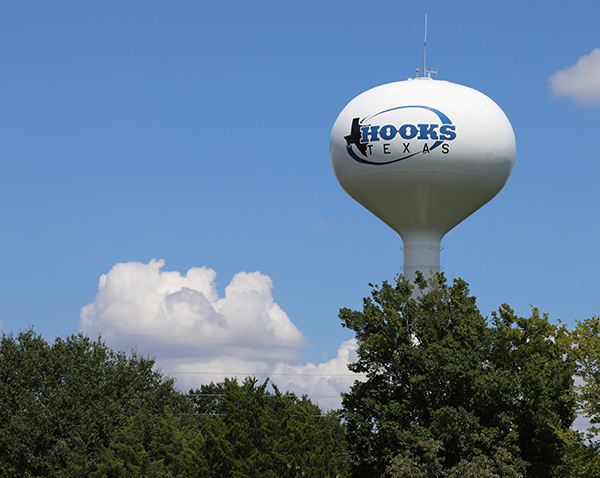 Local 1243’s Hooks, TX union hall, just down the road from the depot’s north gate, has become a gathering spot for the working men and women the IAM represents. Matthews is one of about 1,000 workers hit by layoffs since May 2018. Fluctuations in the military vehicle maintenance workload have brought layoffs in the past, but not like this. The deep and potentially permanent cutbacks hit these members hard, and the union seemed to be the only one stepping up. The IAM spearheaded an effort to convince elected officials at all levels of government and the Department of Defense to reconsider the drastic decision. These workers have proven to be a reliable and efficient asset. RRAD has been awarded the Chief of Staff, Army Award for Maintenance Excellence five times, most recently for the fiscal year 2017. 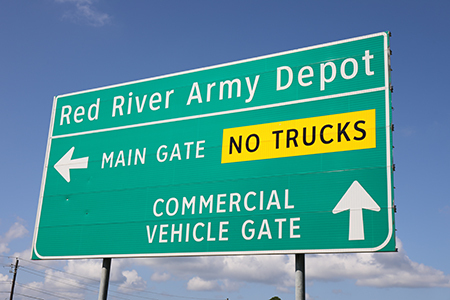 The depot’s thousands of civilian and federal workers support the military effort by repairing, rebuilding, overhauling and converting tactical wheeled vehicles and light tracked combat vehicles. A cluster of local small businesses, passed down through generations thanks to the depot’s presence in the community, are also seeing the effects. At its peak, a workforce of nearly 7,000 provided a broad range of military maintenance and support services. Now, Local 1243 represents more than 1,000 workers employed by VSE Corporation, one of the service contractors on the property. Local FL2189 represents about 1,800 federal workers at the depot. To provide immediate assistance to affected members, the Machinists Union also conducted several days of in-depth displaced worker training at the union hall. Most members in attendance never anticipated having to search for a new job at this point in their lives. Through the IAM-sponsored non-profit Corporation for Re-Employment and Safety Training (CREST), instructors Arnett Powell and Michael Oathout presented the group with much needed information about steps they can take Free College and assistance available. They also worked one-on-one to help with resumé writing, job search techniques and budgeting during times like these. One of the primary goals after learning that IAM jobs are being lost is to match members to other IAM-represented jobs. In some situations that could require relocating to another geographic area. After a full day of training, members were provided with a comprehensive resource manual, an external computer drive with their new resumé and contact information to reach out with questions anytime going forward. Earlier in the year, following the first round of RRAD layoffs, the IAM sponsored a job fair, inviting employers and affected members to participate. Spirit Aerosystems, with locations throughout the IAM Southern Territory, took part and accepted applications for open union positions at their Wichita, KS plant. Services like these for working families facing job losses are but a few examples of the IAM’s commitment to the membership. It goes beyond negotiating a contract with an employer. Being a part of the IAM is being part of a family. Information, assistance and even educational opportunities are also available online. IAMadvantage.org was launched as a portal for members to tap into valuable resources such as the employee assistance program, educational opportunities like free college and other benefits available exclusively to union members. The post IAM Journal Sneak Peak: Rising to the Challenge in Texarkana appeared first on IAMAW.